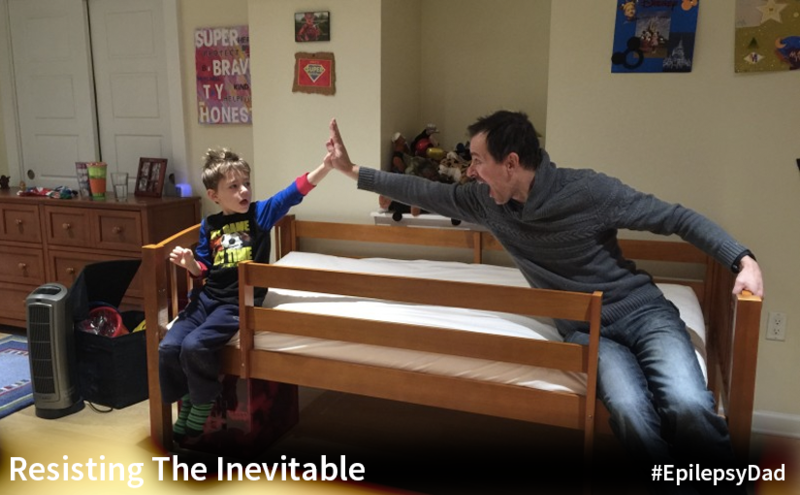 Epilepsy Dad - Page 54 of 56 - Navigating the unpredictable world of a child with epilepsy. When I first heard about the ketogenic, it was long before it would ever be recommended to us. 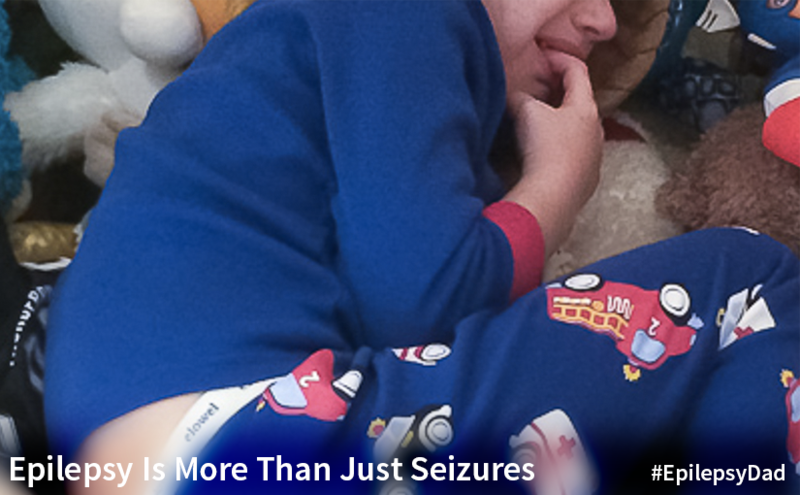 My son was only just diagnosed with epilepsy, and the diet seemed like an extreme option, especially since he was just starting his first epilepsy medicine. But as his seizures got worse and as we moved from medicine to medicine to find one that would work, we eventually found ourselves that extreme situation where the diet became an option for us. Now, we’re one month away from starting the diet. Once we start it, for the foreseeable future we’ll be measuring everything he eats to a tenth of a gram. We’ll have to figure out how to tell a five-year old that he can’t have pizza. Or spaghetti. Or gum. Of course, all the measuring and the food restrictions are worth it if the diet works for him, especially if it means a better quality of life, less seizures, and less medicine. When I told him, he got excited. It doesn’t change that he’s going to miss a lot of his favorite foods, or that he’ll have to eat different food from his friends at school and at birthday parties. But by giving it a positive spin and turning it in to a diet for his favorite thing on the planet, we’re hoping it makes the transition even just a little bit easier. When my son’s epilepsy diagnosis came, it came with a list of changes that we needed to make to our lifestyle. No more baths without supervision, no more swimming without someone else in the pool, and no bunk beds. The first two changes were precautions to prevent drowning, and the last one was to prevent falling out of bed during or after a seizure. 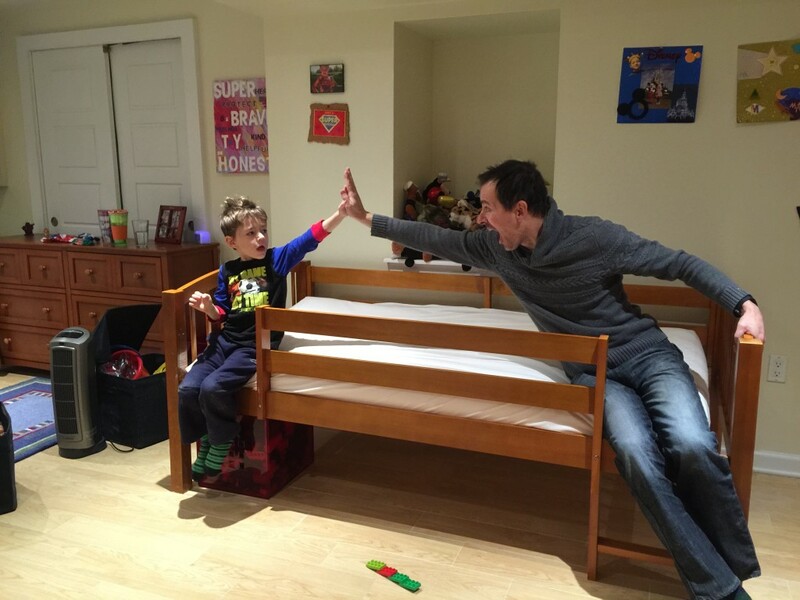 A few months before his diagnosis, to help ease the transition for my son with our move from Colorado to Philadelphia, we sprung for a new bedroom set for his new room. The bed? 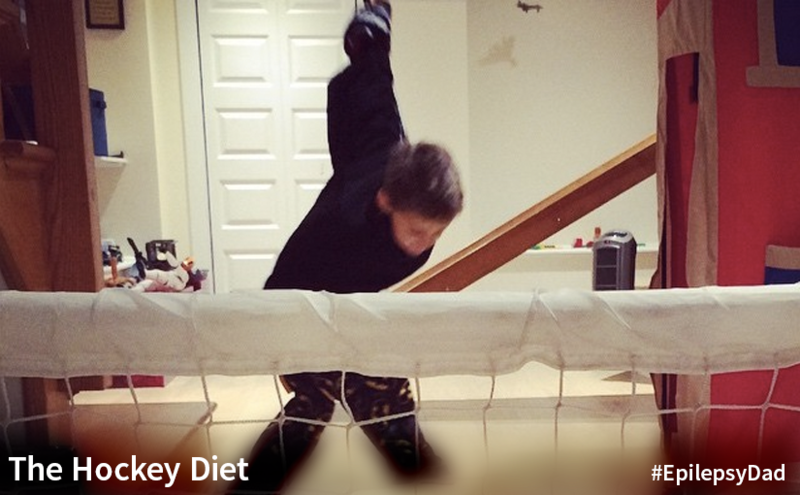 A loft bed with a slide, clearly not on the epilepsy-friendly list. We really struggled with what to do. 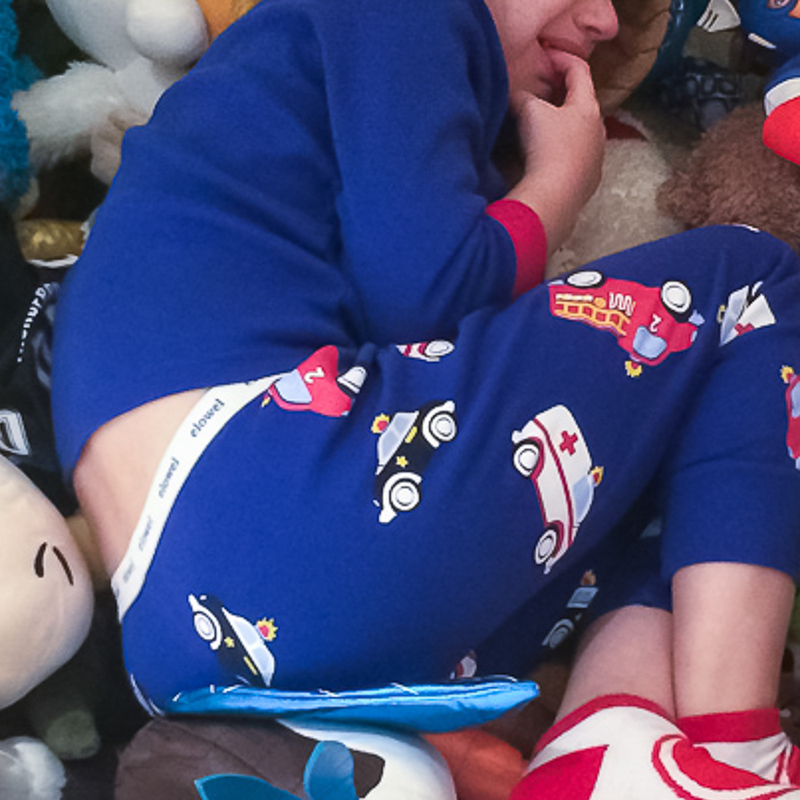 The diagnosis was new, and it was bad enough that our son was having seizures, we didn’t want this also to mean we had to start taking stuff away from him and changing his environment. Besides, we told ourselves, the medicine was doing its job, and he wasn’t having seizures anymore. So we let him keep his bed. As it turned out, his seizures weren’t under control. They were masked by the medicine and they evolved, happening early in the morning and shortly after he woke up…both times when having a bed that was five feet off the ground posed a serious danger. After our latest hospital stay, my wife and I finally had the conversation that we had been putting off and made the decision to create a safer environment for our son. 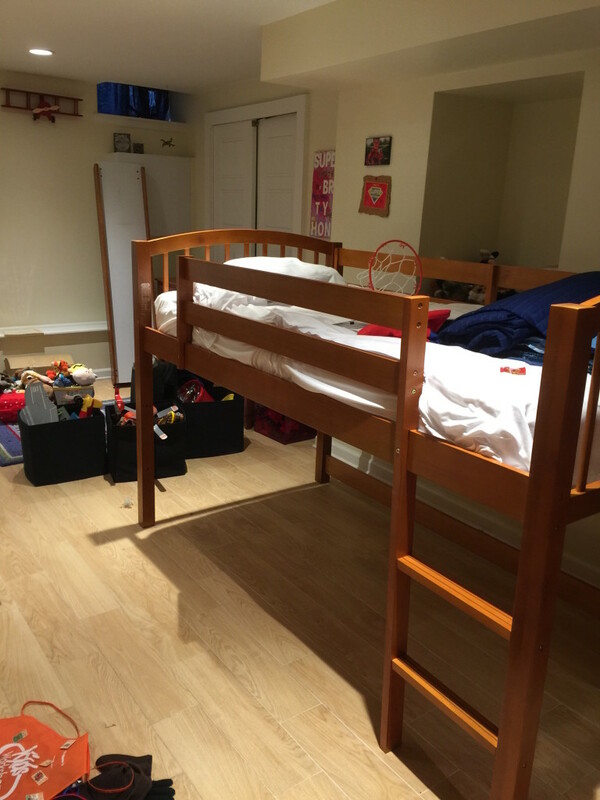 Instead of ordering a new bed, we talked to our son about converting his fire station loft bedroom in to a ground level hockey bedroom and he was thankfully on board. Most of the time, he handles so much of this better than I do, and my fears about him resisting these changes or feeling like his epilepsy were going to ruin his life proved a much easier conversation, especially when we talked to him about the silver linings and making him a part of the process. He will get to help pick his sheets and blankets with his favorite teams. 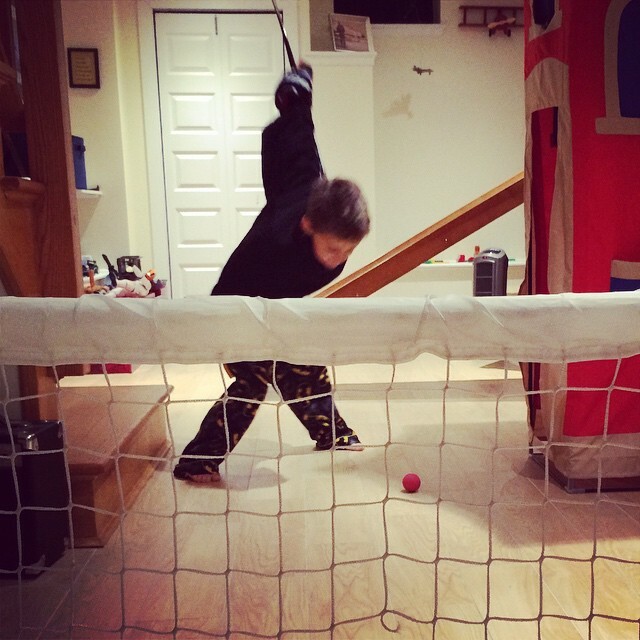 With the slide removed, there is more room to play hockey. And, probably most importantly, lowering the bed is the next step in to him being able to sleep in his own room again. The lesson is that safety should always come first, and that there are ways to make these transitions less traumatic. It just takes a little creativity and a lot of love, which our family has in spades. 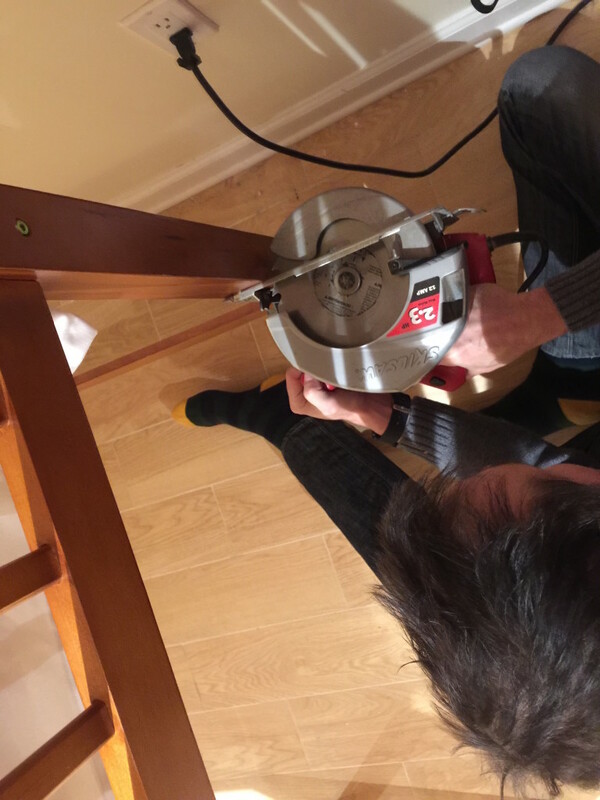 …and cut the legs down on his bad to a safer height. I wish taking away his seizures were as easy.